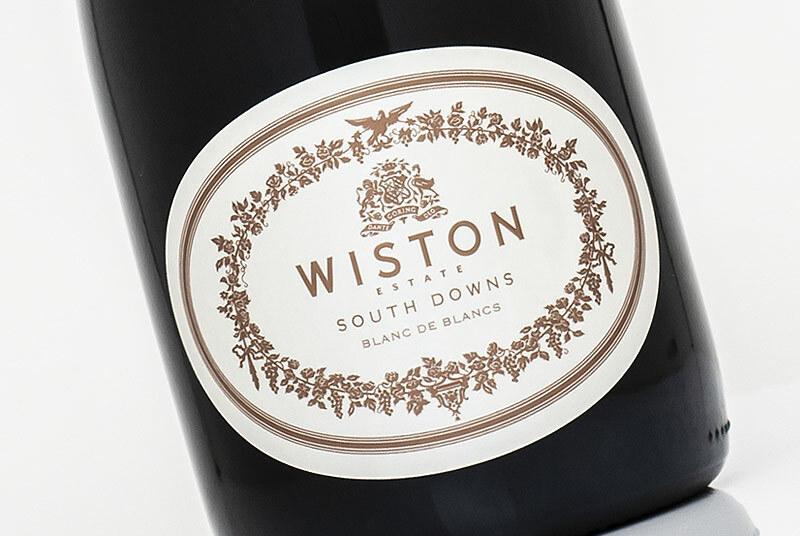 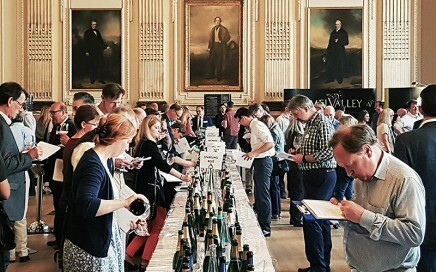 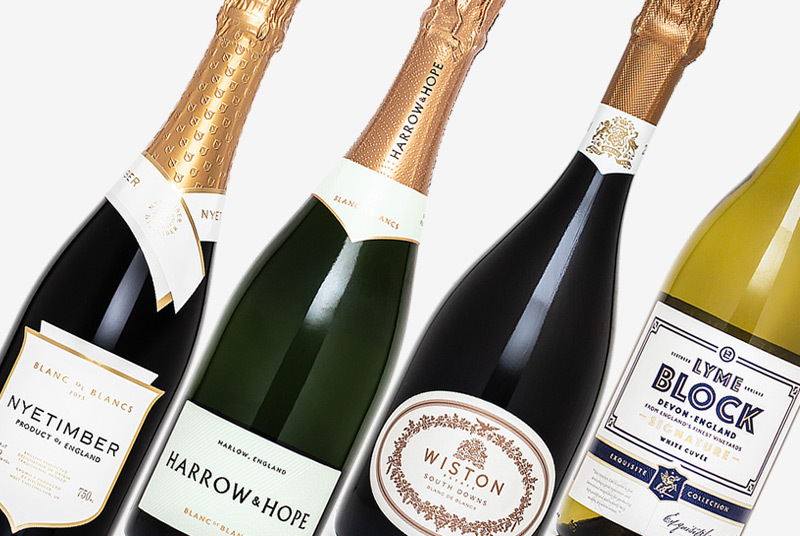 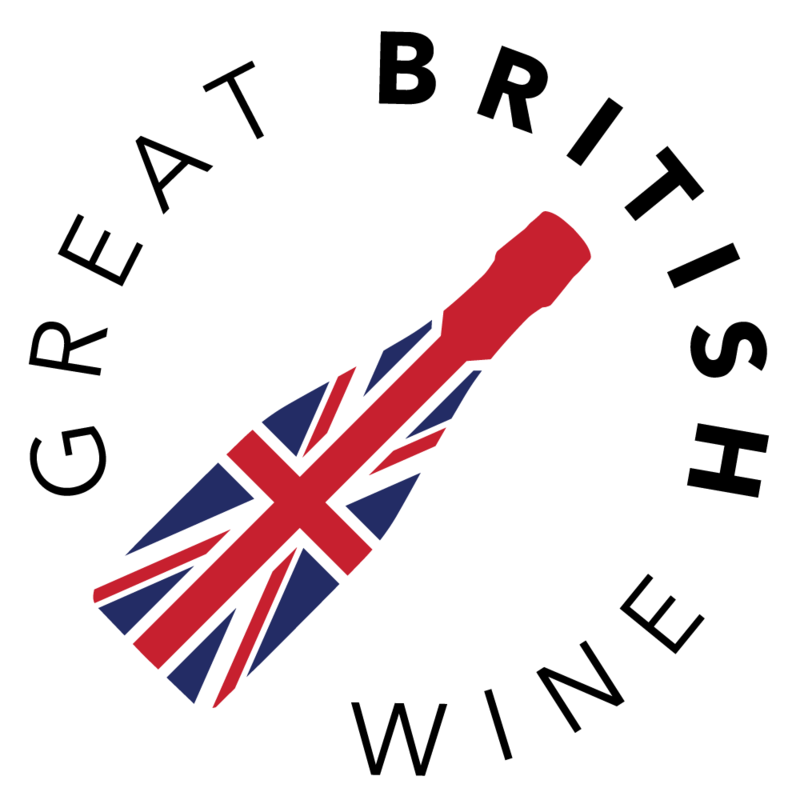 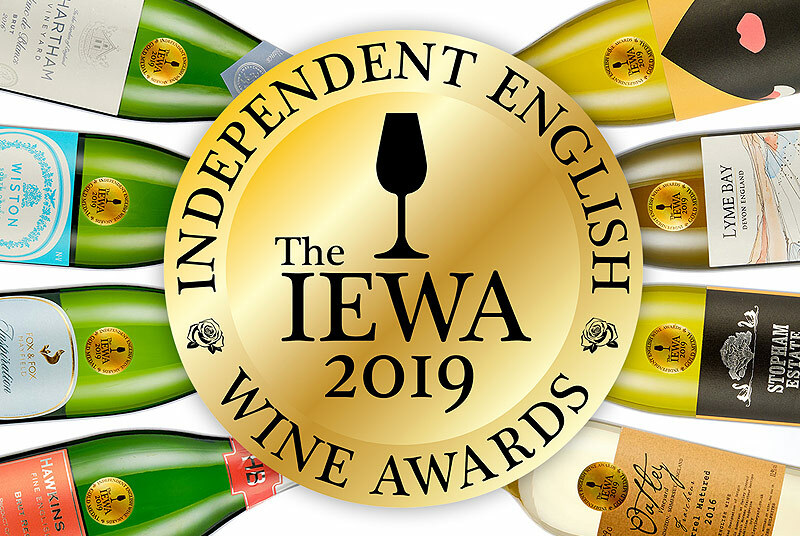 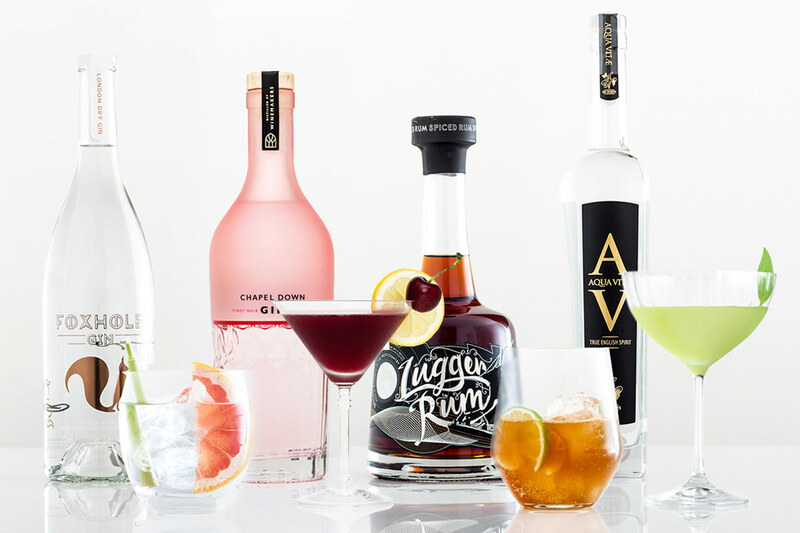 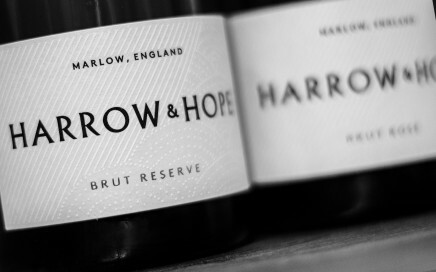 Our summary of the annual EWP Tasting event, featuring our top picks of English wine from the day. 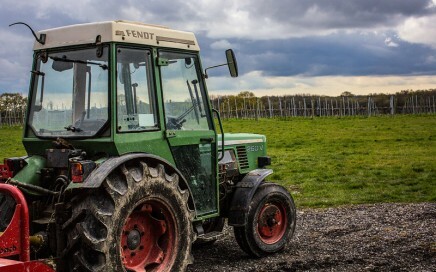 A visit in April to Woodchurch, one of the more recently established vineyards in Kent. 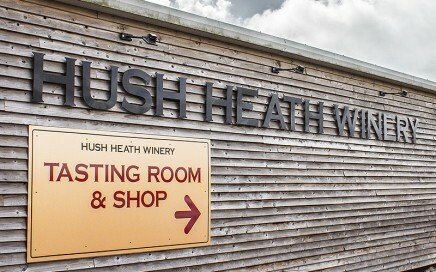 A mid April trip to Kent to visit the stunning Hush Heath Estate.